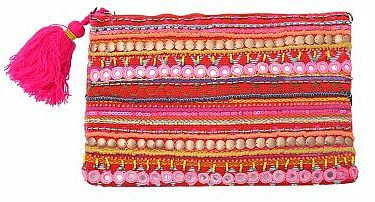 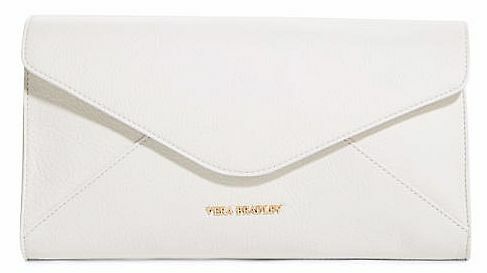 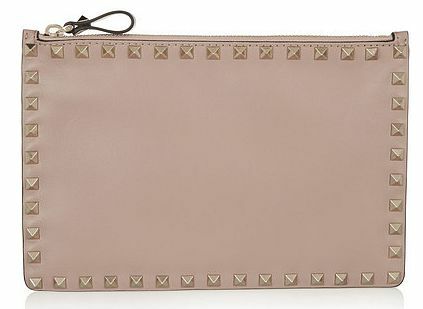 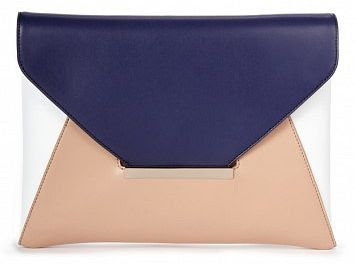 For those rare occasions when I merely need to carry some cash, ID, a cell phone, and some lipstick, I love a structured clutch. 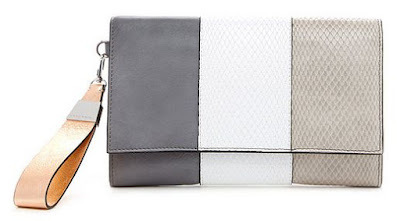 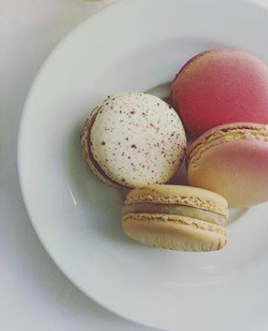 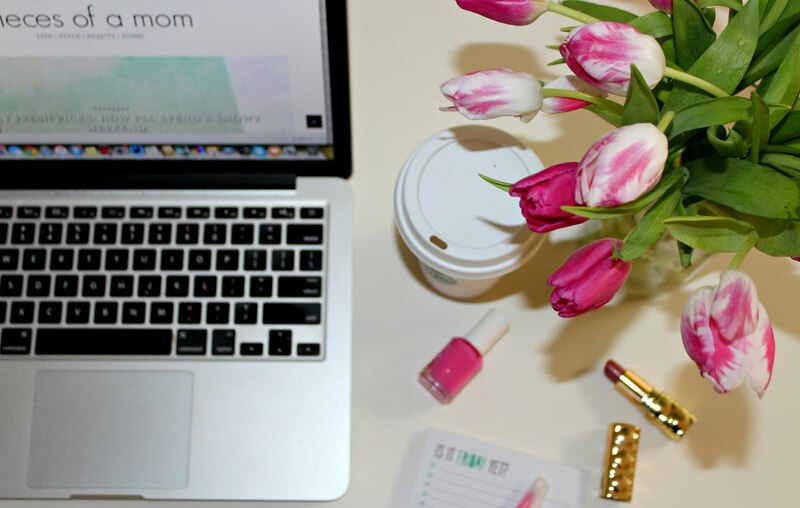 They are perfect for date nights and GNOs when the kids aren't in tow. Whether you are heading to a business meeting or a concert, there's clutch that's perfect for any occasion. 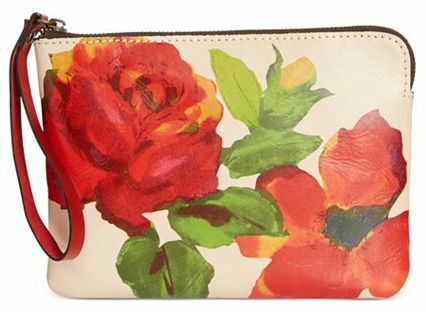 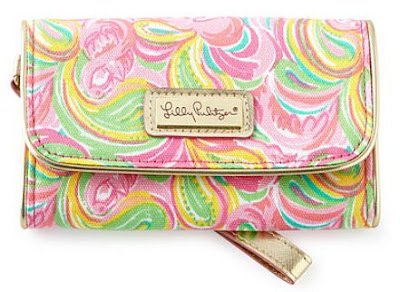 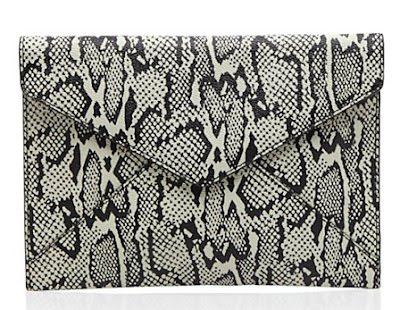 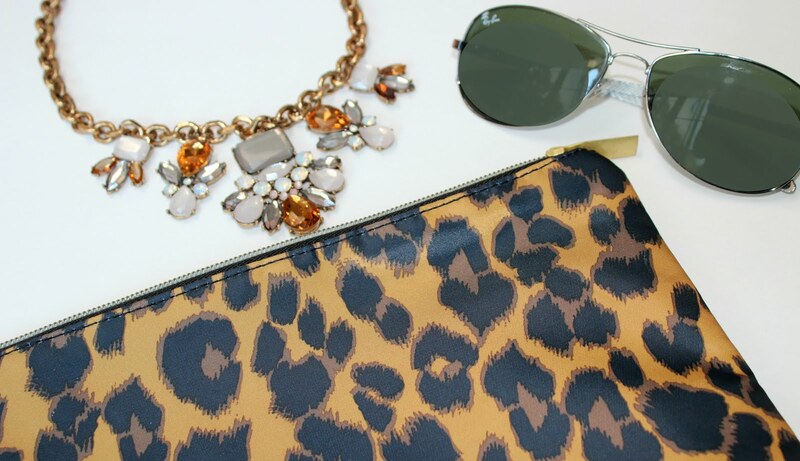 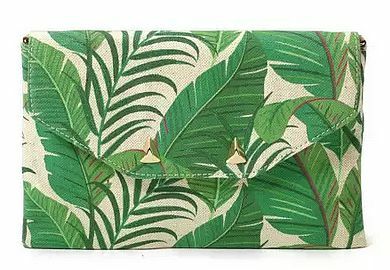 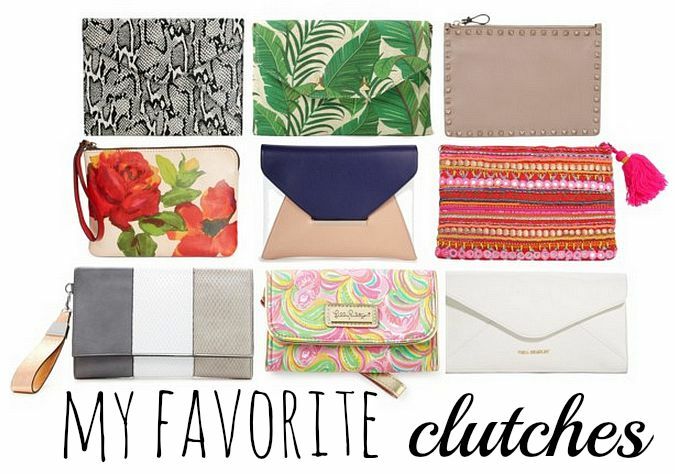 In this week's Friday's Fresh Picks, I'm sharing my current favorite clutches. Here are few that I am currently loving.